This ticket entitles one passenger to take the helicopter scenic flight – South Straddie Teaser, from Couran Cove (Minimum 2 Passengers). Take in the wonder of the Gold Coast and South Straddie by helicopter. 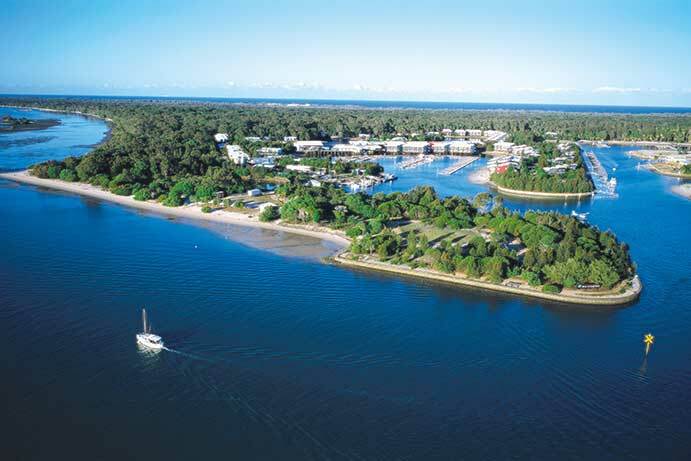 This is a unique and special way to explore and take in the Gold Coast and South Stradbroke Island.